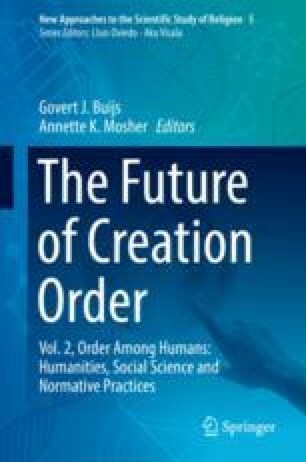 This paper discusses the thesis, central to Divine Command Theory, that ethical obligations are best seen as divine commands. In reply to C. Stephen Evans’s defense of that thesis, it is argued, first, that the concept of divine command is not necessary for a true moral theory. The moral philosophy of Iris Murdoch is presented as an example of secular ethics that claims to be true. Second, it is argued that the image of God suggested by Divine Command Theory is deficient in reflecting God’s absolute generosity. The arguments offered thus amount to a plea for differentiating religion from morality. The need for distinguishing morality and religion is further supported by reference to the problem of evil and to religious practice. Accordingly, a religious reading of the concept of divine command is called for. In conclusion, the paper suggests that a purely religious interpretation of this concept may help explain why Christian faith has more to offer than moral philosophy. Brontë, A. 1848. The doubter’s prayer. http://www.poetry-archive.com. Accessed 1 June 2011. St. Anselm. Proslogion. http://www.fordham.edu/halsall/basis/anselm-proslogium.asp#CHAPTERIX. Accessed 1 June 2011.